with best practice and simple HR solutions. 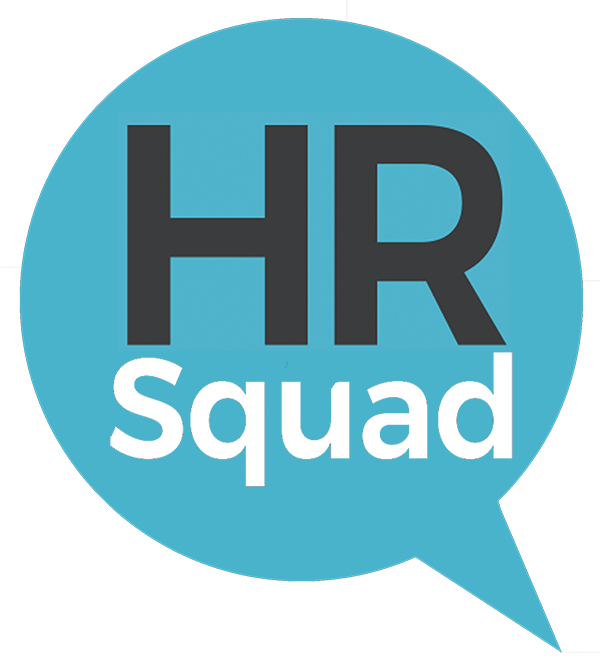 HR Squad is a boutique firm focusing on supporting small businesses or intact teams with best practice and simple HR solutions. © 2019 HR Squad | Business Manager: Chris Tayler | Powered by Website Projects.